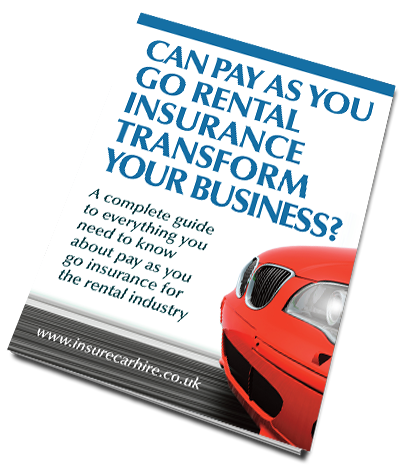 Insurecarhire is a trading name of Sky Insurance Services Group Ltd and is authorised and regulated by the Financial Conduct Authority. Our FCA registration number is 469048. Sky Insurance Services Group Ltd.